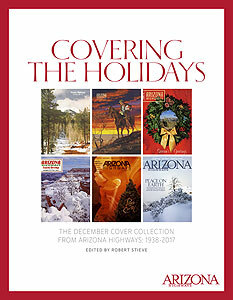 Although Arizona Highways has never created a compilation of its covers in its long history, it has published a holiday-themed issue each year since 1938. That’s why this book was created. 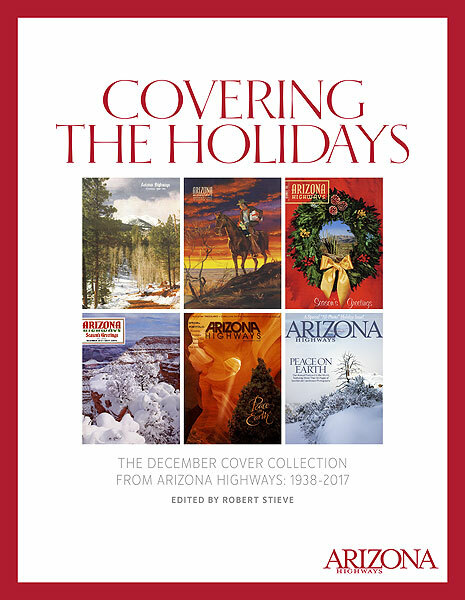 Over the past eight decades, some of the West’s best photographers and artists have collaborated to create Arizona Highways’ many December covers. From illustrated cowboys to a Christmas tree in Antelope Canyon, each holiday cover is memorable and collectable. Now, they’re together in a beautifully designed coffee table book featuring more than 80 color images. 88 pages, 10” x 13” hardcover, full color photography.